Get value for your ideas! Get money for your ideas! 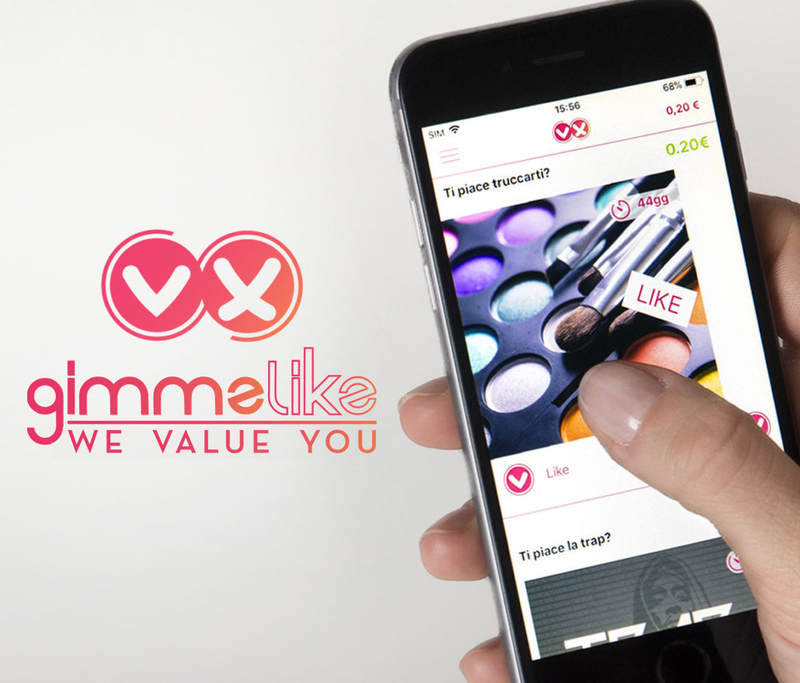 GimmeLike is the first App. that pay for your opinion! 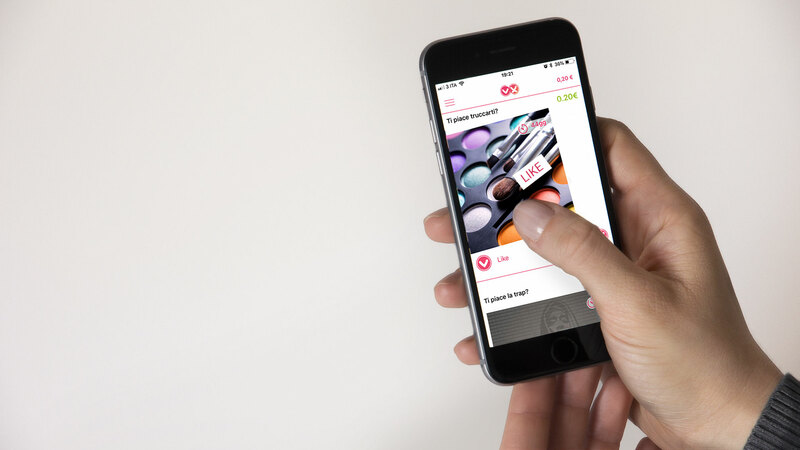 Tell us what you think: Like or Dislike?